Leaders of today must accomplish more goals with greater results at a faster pace than ever before. In doing so, the leader is called upon to set and maintain a climate within the work group to encourage others to produce. 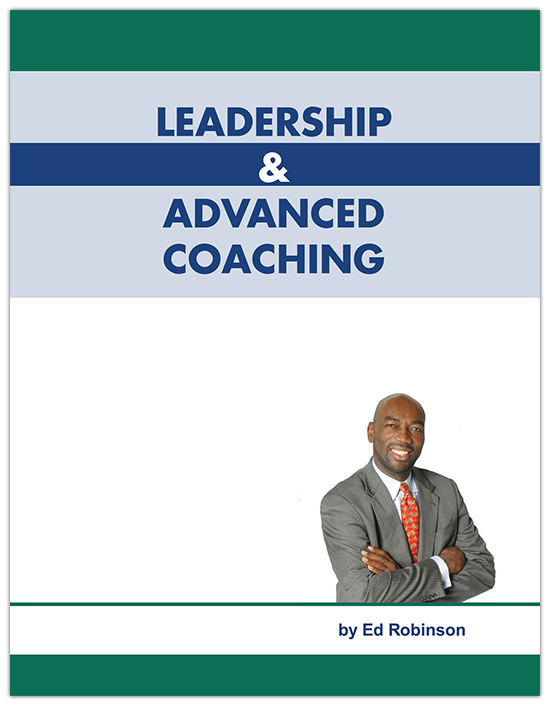 Setting this climate and encouraging others involves High Performance Coaching skills.